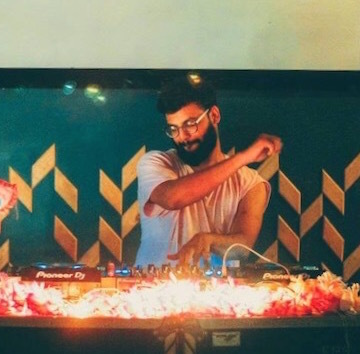 We talk to the guys who are divulging electronic music in a war-torn country. It is not often that you hear about Syria outside of the context of war, the refugee crises, or terrorism, as the country plunges through relentless years of political unrest. However, despite the chaos and atrocities, Syrians adapt, live, and make art. 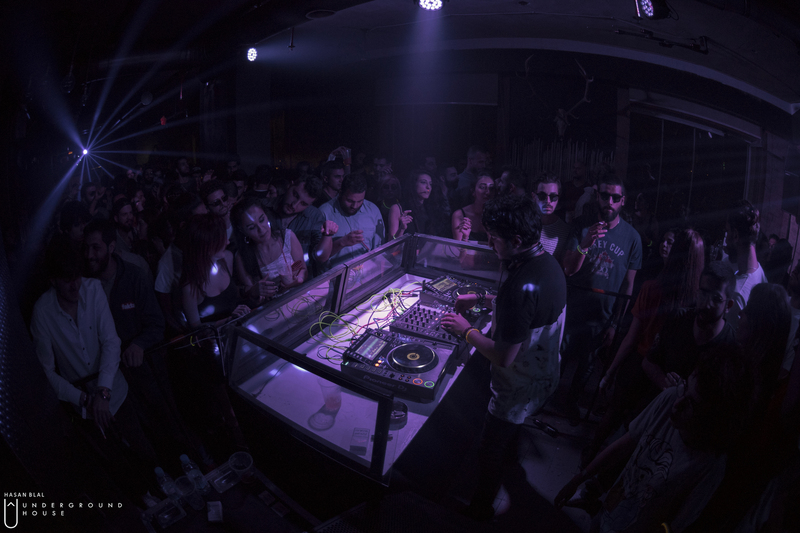 Against all odds, electronic music - specifically techno - has recently cemented itself on the party scene as a prominent form of expression; an escape. Perhaps it shouldn’t come as such a surprise, it might actually make perfect sense. Techno was first conceived underground and is entitled to remain underground. It’s industrial, dark and rough, not unlike war. 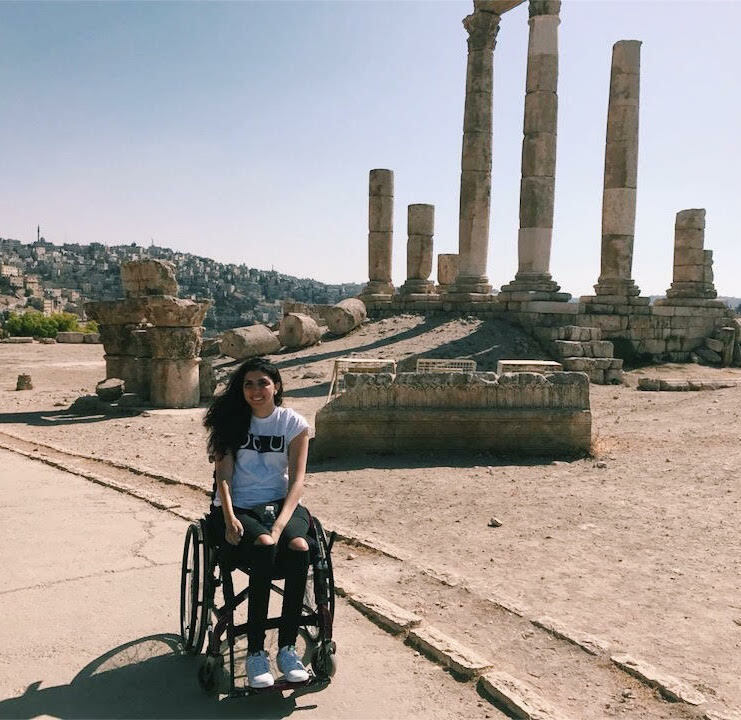 It’s the inevitable existential crisis triggered by war that makes Syrian youth, who everyday are on the borders of facing an unknown fate, seek refuge in art and music with like-minded individuals. Their sound may not be louder than bombs but this is where art comes into play. 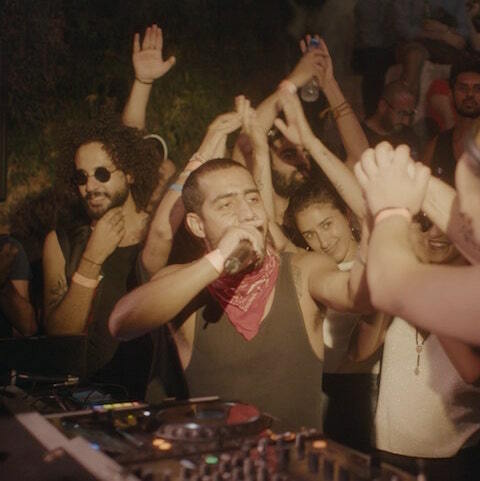 We speak with Saade Khoury and Mahdi El Laham, the founders of Underground House Syria, the leading electronic music event organisation in Damascus, in order to shed light on the growing scene that you probably never even existed. 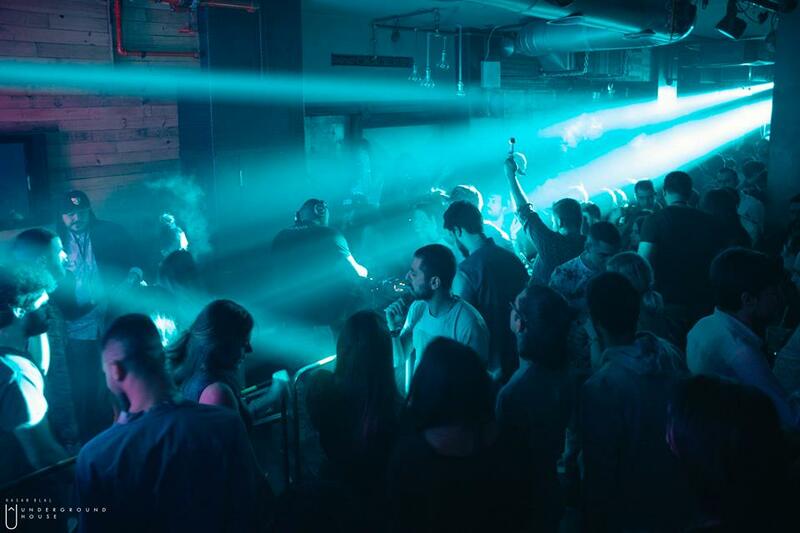 Take us through the story of Underground House Syria. How did it all begin? 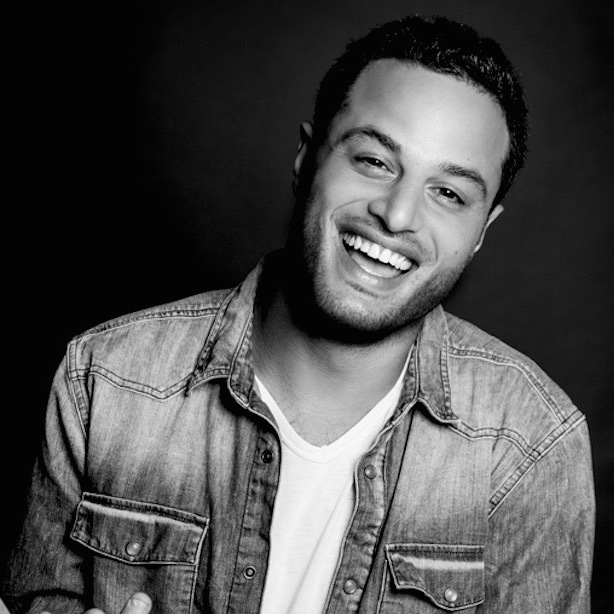 Underground House was created originally by our resident local DJ Saadé Khoury in Tartous, Syria. 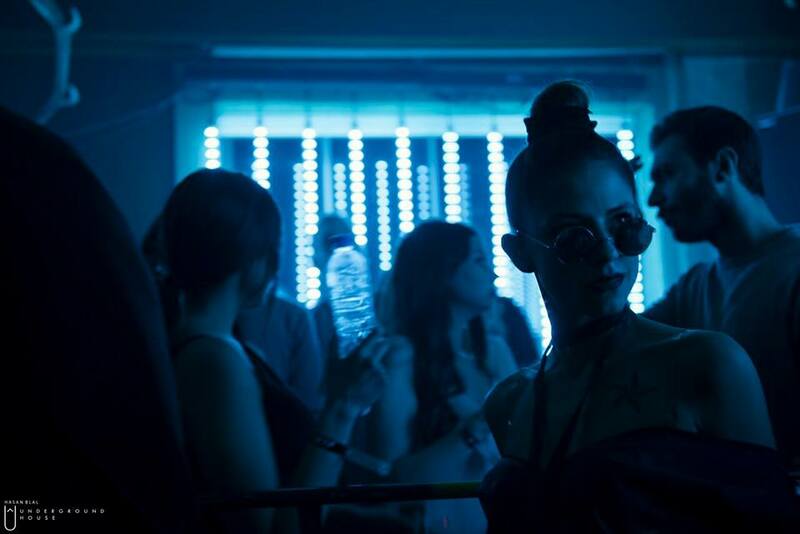 The scene in Tartous, which is a small town, wasn’t that big; it was just a few people who listened to electronic music but weren’t necessarily into the underground party scene and it’s for that reason that Underground House moved its activities to the capital with a new team. Damascus already had a non-professional electronic music scene after the war, created by a few local DJs. We would say that it’s very varied, age-wise and education-wise. A lot of electronic music fanatics not only consider these events as a place to listen to their preferred music and dance to it, but also a place to vent. Our crowd is absolutely more into darker types of futuristic bass music. Chicago house is just not going to do it for them. 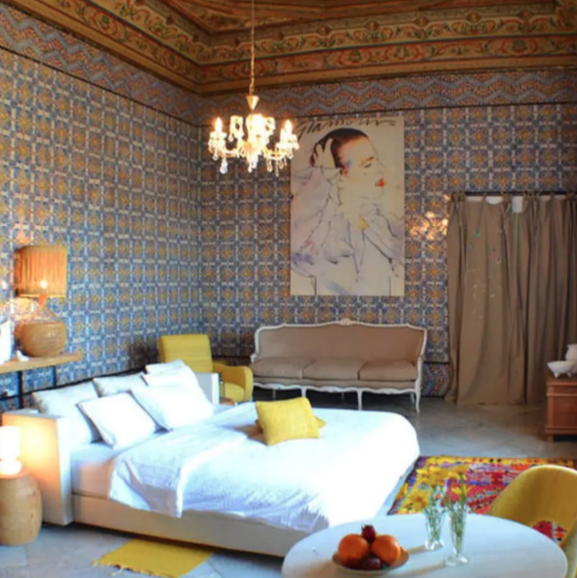 We’ve noticed that all of your bookings are either locals or from the Arab region - is there a specific reason for this? Yes, we definitely face difficulties in this regard, because international artists might not feel very safe performing in Syria right now. It makes their security insurance fees a little too high for us, plus if they have previously visited certain countries, they will not be allowed into Syria. ...you cannot possibly sleep to the sound of bombs and start your next day with Vivaldi’s The Four Seasons. 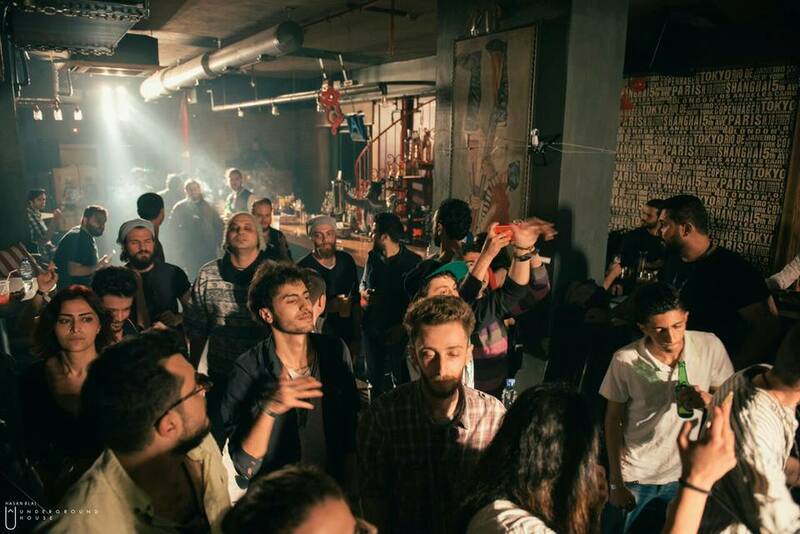 What does the electronic music scene look like in Damascus? Are there any other established clubs or promoters, or is it just Underground House? The crowd is not as big as the pop-music party crowd. 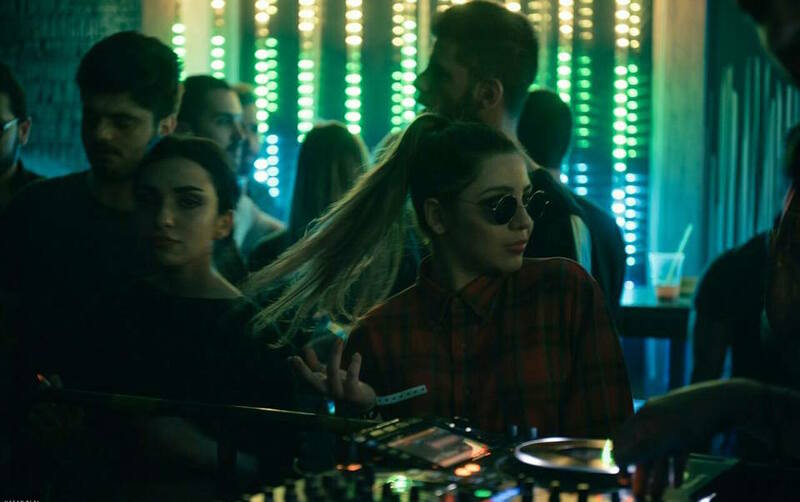 Some independent local DJs host events every once in a while, but there aren’t any official promoters or specialised clubs in Damascus working at the moment. When talking about the music scene in Syria in general, a lot of new bands that play different kinds of genres have started to form and play gigs more and more. 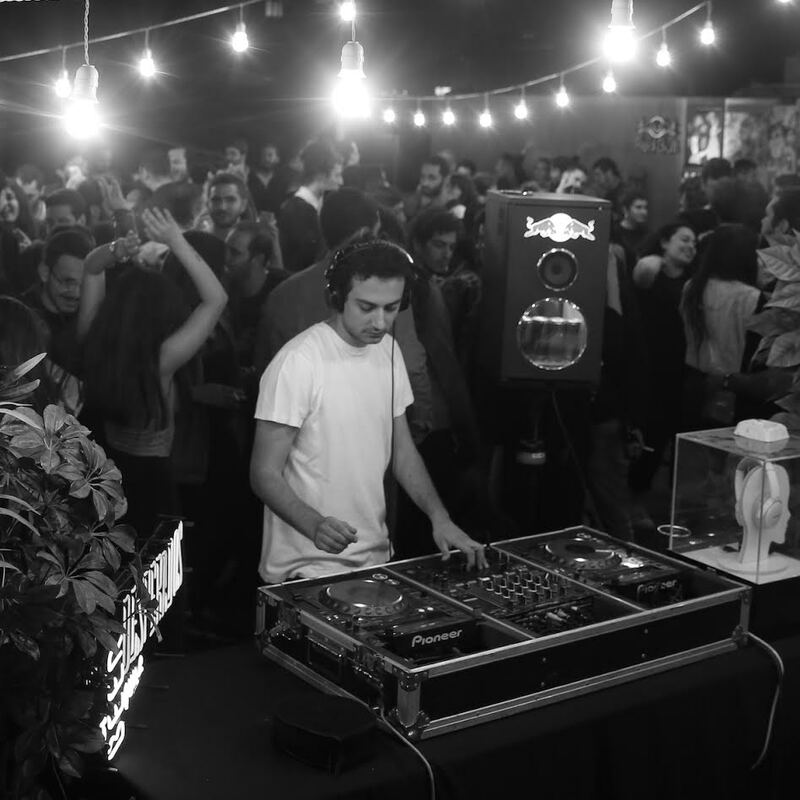 Local DJs are putting together small, independent events in old Damascus and a few DJs from Lebanon play here, but those parties were too highly priced for most people to attend. That’s where our part comes in. It’s more complicated in less developed Arab countries to introduce unfamiliar things to the population, especially after a war - because there are no specific rules that define whether something new is acceptable or not - until it’s not. With all this in mind, how would you describe the evolution of the Syrian party scene in the last few years? Before 2011, there were a vast variety of music scenes all around Syria. 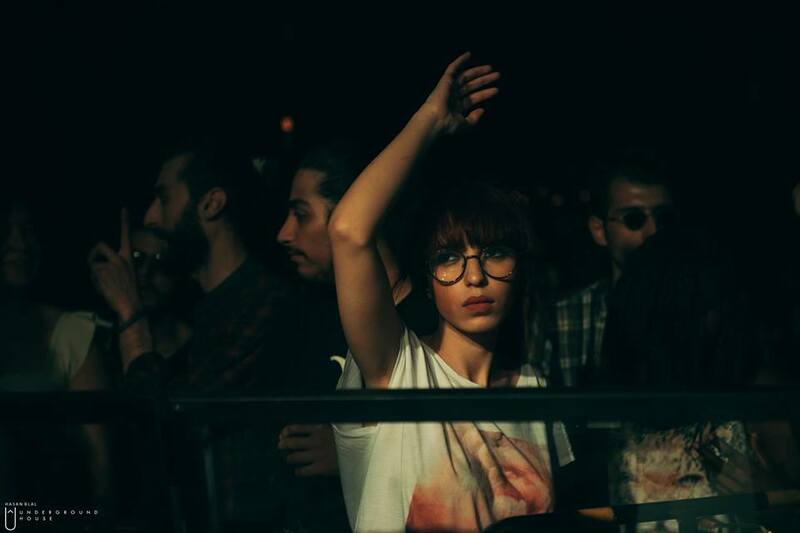 International musicians like John Digweed, Gorillas, Above and Beyond, Deborah De Luca, Blondish, and Anna, among others, performed in Damascus and other cities. In terms of music, metal, rap, and English pop were popular with the 90’s generation, while Arabic pop and folk music were more popular with older generations. Parties only became more frequent during the last few years of the Syrian crisis, after it being extremely rare for any type of music or event, although The Syrian National Symphony Orchestra never stopped playing in the Damascus Opera House. Are there any challenges you face by the government when it comes to organizing a party? Most of our venues are in the middle of Damascus. Hosting a party inside the city is hard, because we have to think about the nearby houses, the venue’s closing time and the area and shops around it. It’s more complicated in less developed Arab countries to introduce unfamiliar things to the population, especially after a war - because there are no specific rules that define whether something new is acceptable or not - until it’s not. These electronic music events are still a vague concept, because of their new and unfamiliar nature, but they are without a doubt very frowned upon. It’s not about all the other things that come with those events, it might simply be about the style of the crowd, or the fact that a party ends at 7AM. It’s different to what people consider ‘normal’ around here. We think that this scene will face more and more obstacles with the popularity that it is going to gain, at least for a while. Would you consider this a type of oppression of cultural freedom and is that also a result of the war? The concept of cultural freedom grows with the growth of technology and communication platforms - the internet and social media - so the problem is not if cultural freedom is there or not. The problem is how the mass population in Syria chooses to define it, and at this point it looks far from going in the right direction. So of course war has had a hugely negative impact on that. The Syrian National Symphony Orchestra never stopped playing in the Damascus Opera House. Building on that idea, wars destroy imposed rules, among other things, thus triggering existential questions in people’s minds. This was the engine that drove the techno scene in a city like Berlin after the fall of the Berlin Wall. Do you think it is, or will be, the same case in Syrian terms of how the war affects creative energy? After the war, the overall art scene in Syria shifted to a darker, more melancholic place, with visual and performance artists making their themes more and more about the war and the crisis. With that, the general artistic taste in Syria became darker. That in itself might have attracted people - especially the young crowd - to music that is faster and darker. We’re not trying to psychoanalyse people’s musical tastes, but you cannot possibly sleep to the sound of bombs and start your next day with Vivaldi’s The Four Seasons. With so many complications and obstacles, this all begs one question: what’s the drive that keeps you going despite the situation in Syria? We were simply a group of friends who were passionate about electronic music, so we decided to start organising events the way an event should be organised - suited to our standards and criteria. We created our events according to what we, as a crowd, would like to experience if we were attending an event. How do you see the future of Underground House unfolding in Syria? This is a parallel project with another project that we are currently working on. Our main aim is to create a platform where new artists and electronic music producers can find a place to develop and enhance their skills. We have a small equipped home studio that we offer to local DJs and producers for free, as well as to all kinds of musicians and bands. From this first step, we are aiming to expand our platform and host international DJs and musicians. In the end, it’s always about music, and music is not just for parties. Our approach has always been about putting some ground rules of event planning and music promoting, for the benefit of all the people who are really passionate about music, because we were and are those people. We just hope that it’s going in the right direction. 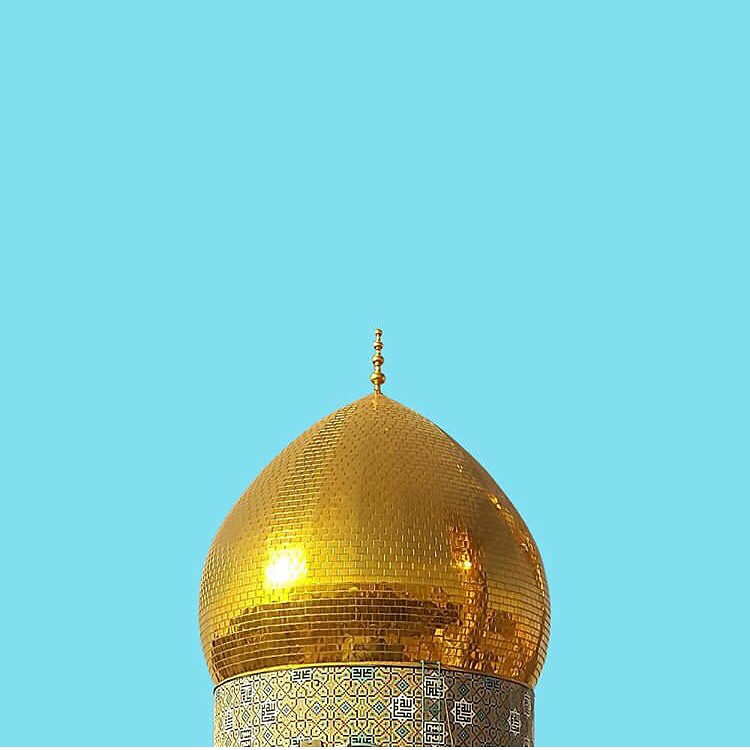 Follow Undeground House Syria on Facebook and Instagram. I listen to music for a living.